St. Mary Youth Center Grand Opening! 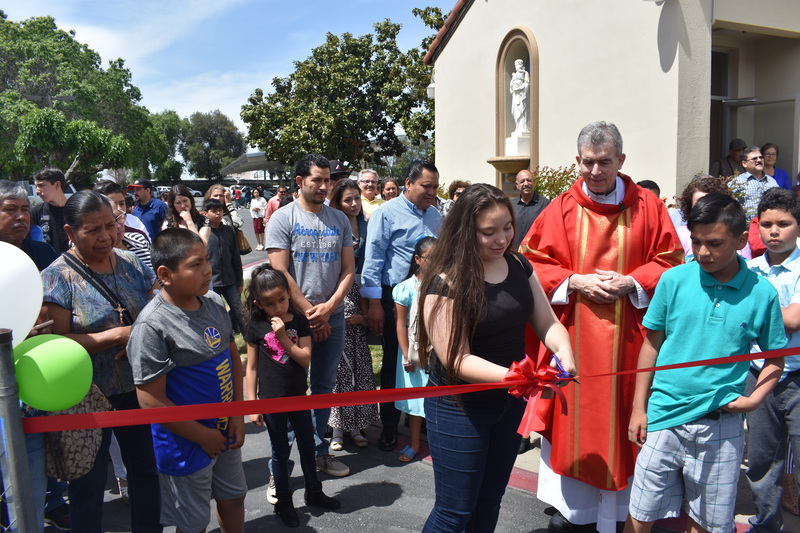 On Sunday, May 20, St. Mary celebrated the grand opening of its new Youth Center. It was a wonderful celebration of a dream made reality. 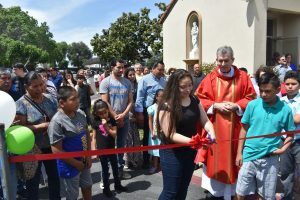 Hundreds of parishioners joined in a special blessing of the Youth Center and witnessed our own youth ministry teens cut the ceremonial ribbon. After the blessing, all were invited to take a tour of the new Youth Center, while the children enjoyed arts and crafts and face painting. Thank you to everyone who made this possible. Special thanks to Afonso Almeida and his family for leading the construction of the Youth Center. Thank you also to all of our donors, who were so generous in providing the funds, materials, and time to build such a beautiful space. We thank Donato, Flavio, and Brian for their great vision in coordinating our fundraising efforts. And to all of the youth at St. Mary, thank you for allowing us to serve you. This Youth Center is dedicated to you. You are the present, and future, of our Church. May the St. Mary Youth Center be for all of you a place of learning, community, healing, and growth. And may it be a home away from home for all who enter it. The St. Mary Youth Center will be a meeting space for youth nights, Bible study, worship nights, youth leader planning meetings, and a place for teens to unwind after school. 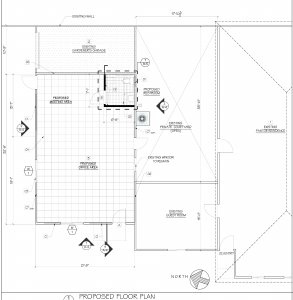 After school, the Youth Center will offer a safe place for teens to build community and will include Wi-Fi, laptops, snacks, and more to assist them in getting their homework done. Spread the word! Dates and hours will be posted soon. Construction on the Youth Center is complete! The next step is to furnish it! We have had a handful of generous parishioners come forward to donate electronics, board games, furniture, appliances, and more! Will you consider donating a new, or gently, used item from the list below? You can also find the list on our Amazon or Target registry at the link below. Thank you! You can simply text or call Carlos at (408) 430-2736 or email him at cbarba@dsj.org to let him know about your donation and to arrange pick up, if necessary. All donations are tax deductible. Grand opening of the new Youth Center! Click ‘Donate’ button below. This will take you to St. Mary’s PayPal webpage. Click the ‘Donate Now’ button. You’ve donated!